Gearbox brings you the launch trailer you never thought you’d see. 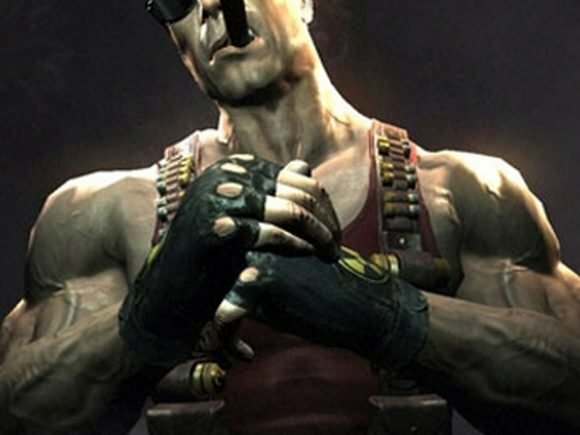 Parental discretion is advised for latest video from Gearbox. 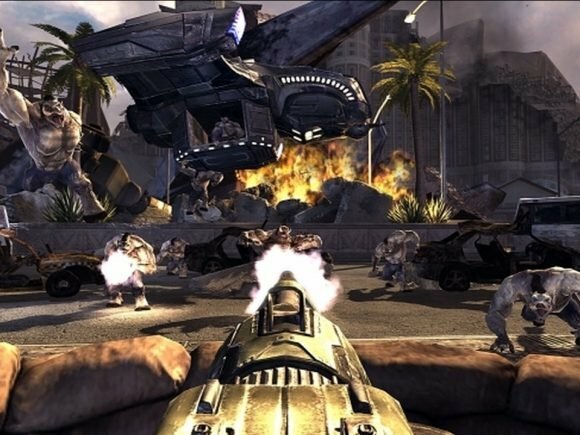 As the title would suggest, Duke Nukem Forever basically took forever to finish. 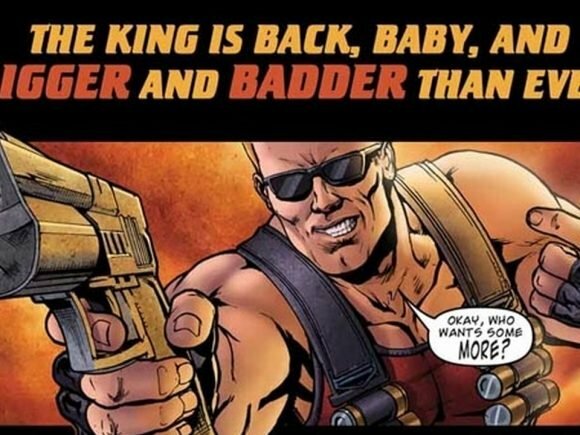 The Duke is back… in comic form. 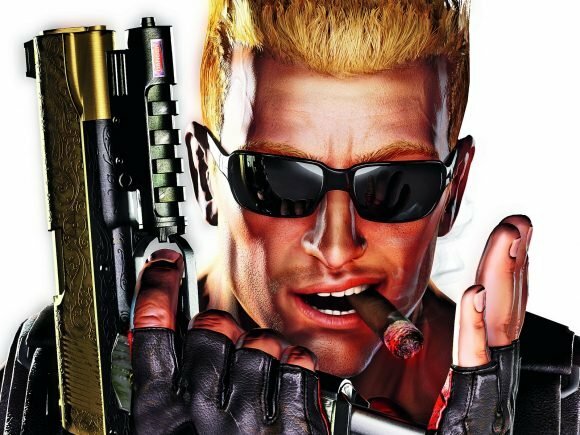 Duke Nukem is still all about the ladies. Just ask yourself WWDD the next time you’re on a jetpack.